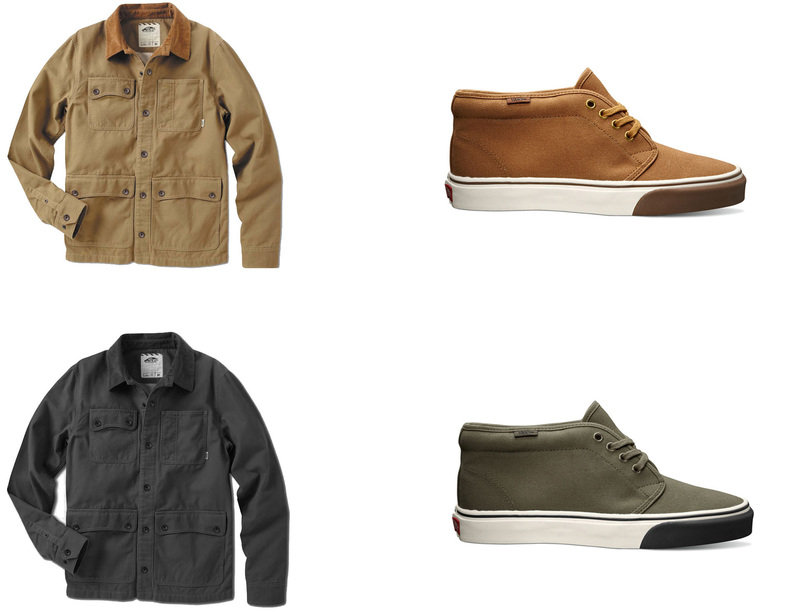 Vans presents Americana-inspirations across a collection of apparel and footwear for this spring’s Workwear pack. 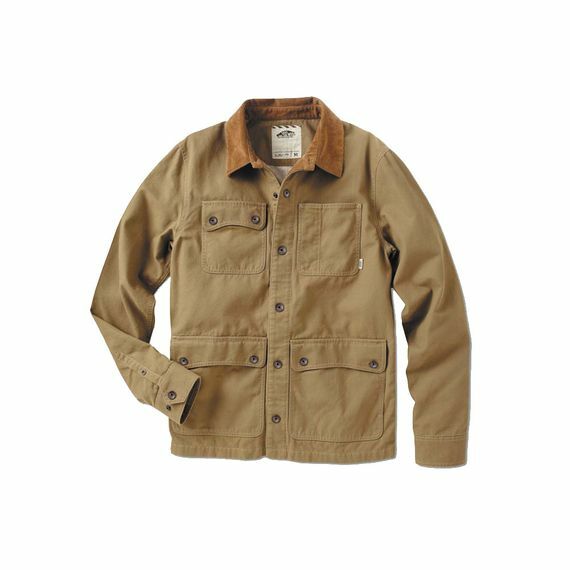 Durable materials meet vintage workwear styling for two takes on the Langard jacket and Chukka Boot. 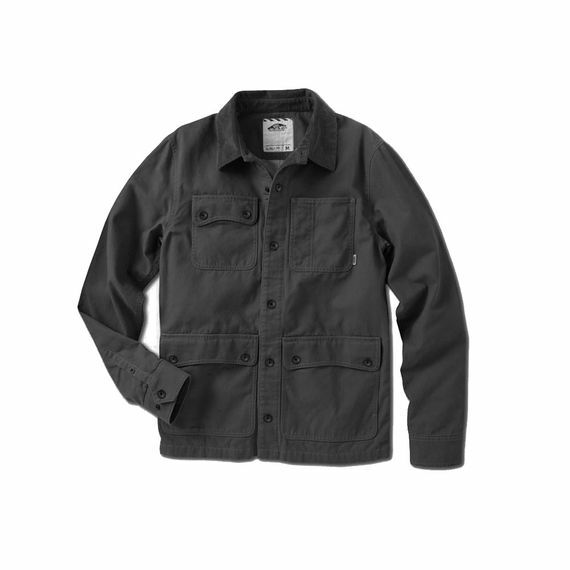 Available in dirt and charcoal, the lightweight Langard is Vans’ approach to the buttoned-up utility jacket featuring several pocket compartments, corduroy collar detailing and adjustable cuffs. 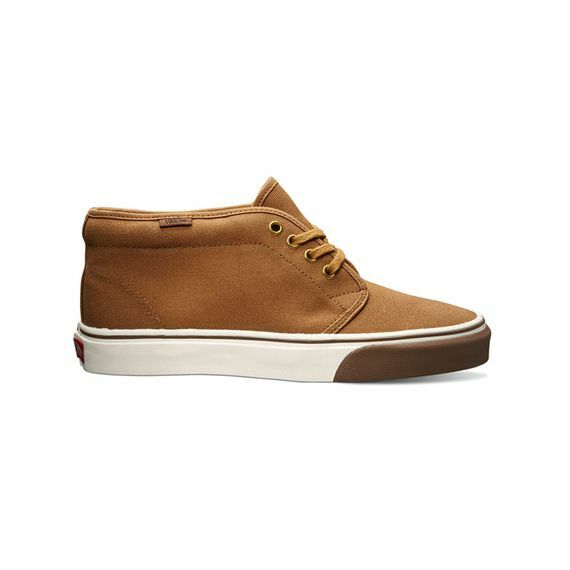 The Chukka Boot sports an aesthetic influenced by the traditional work boot bringing heavy duty canvas uppers and reinforced metal eyelets to the classic mid-top for olive night and spice colorways. The Workwear pack is available now at select Vans retailers.